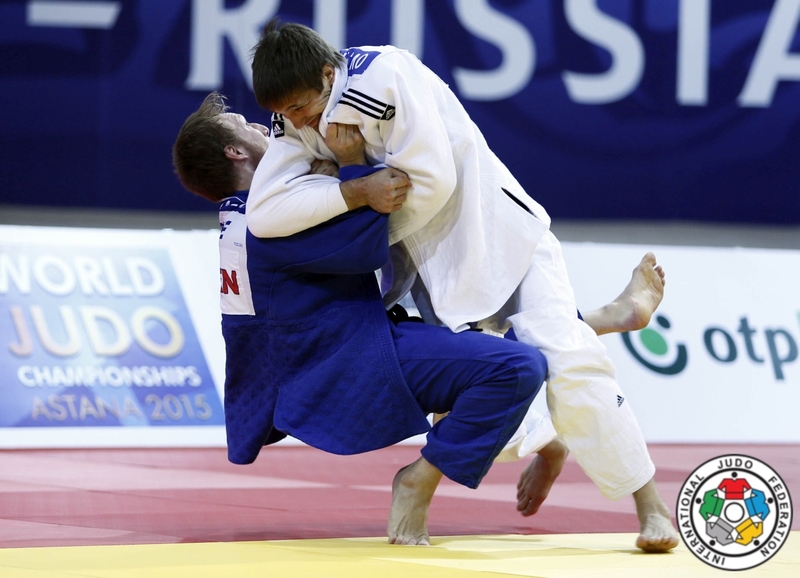 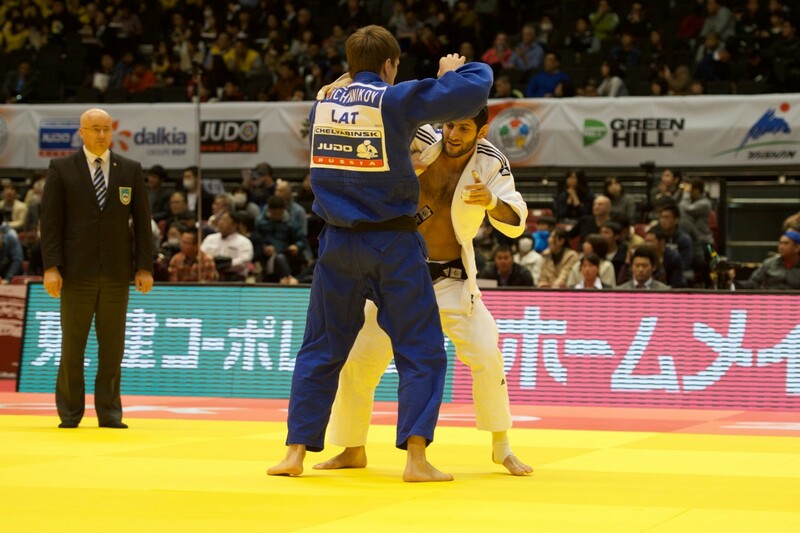 Latvian judoka Konstantins Ovchinnikovs won three World Cup medals U81kg in Baku, Oberwart and silver in Warsaw in 2013. 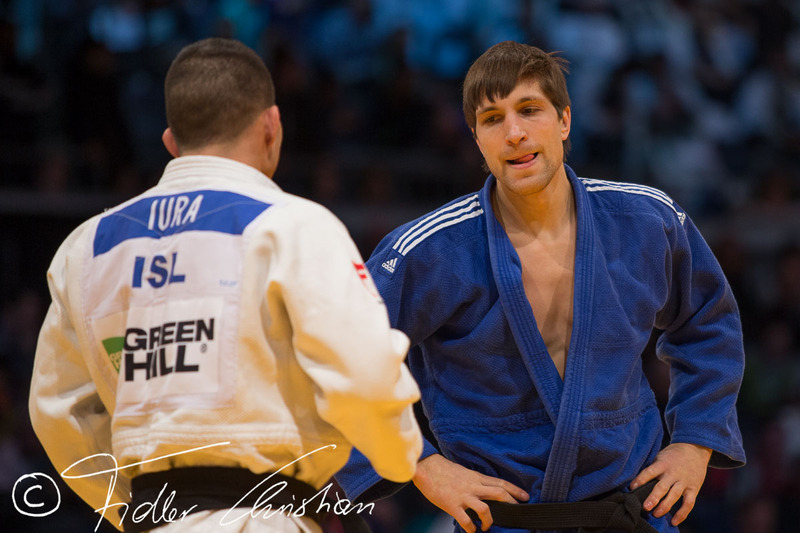 He took two European junior silver medals in 2001 and 2002. 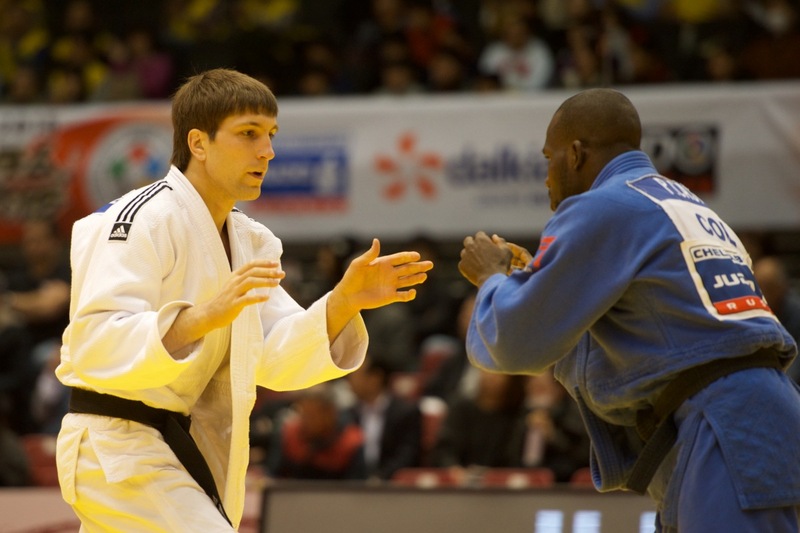 In 2012 he won bronze at the European Championships. 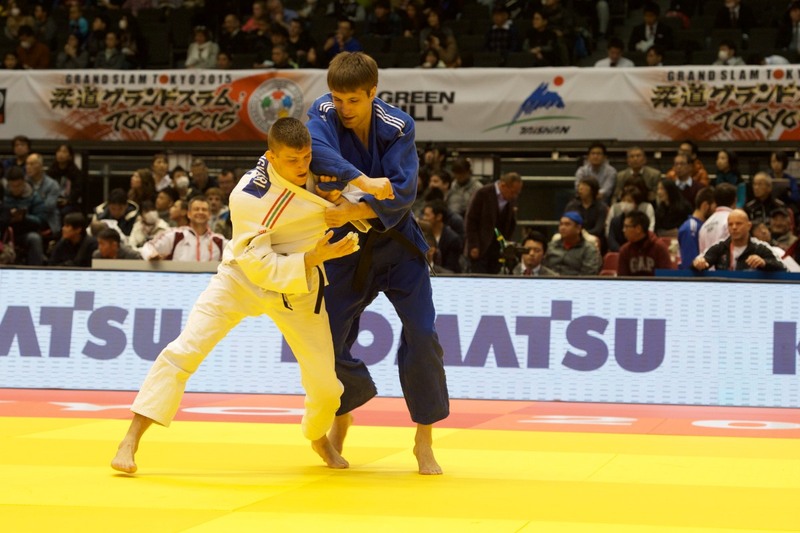 He competed at several World Championships since 2003.